A fashionable short ponch designed by Laura Simeon The chevron pattern at the lower edge is repeated at the collar. 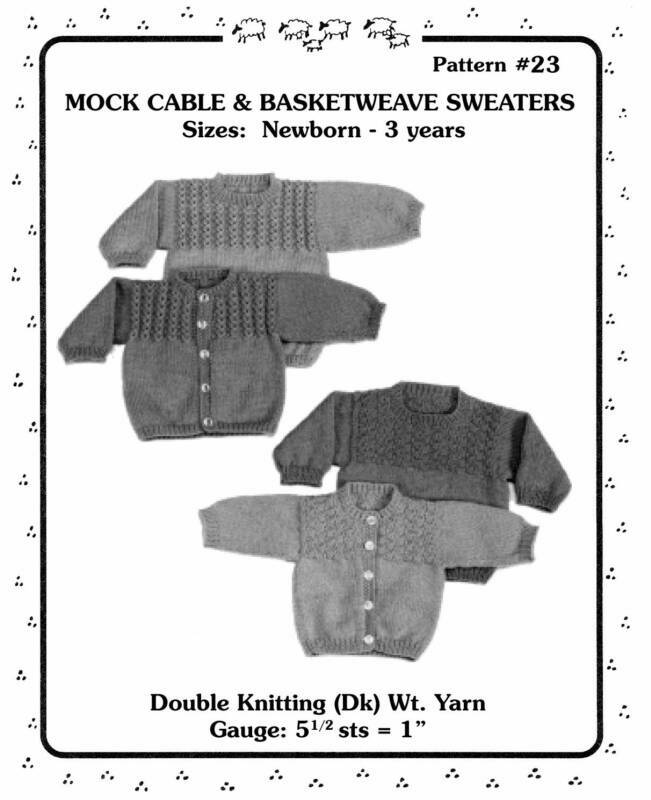 Yarn Requirements: Approximately 580 (670) of heavy worsted weight yarn. 140 (160) yards of contrast in a lighter worsted weight or DK weight yarn. Needles: US Size 9 (5.5 mm) 29 inch circular.